ATSI (Anatomy Trains Structural Integration) is a therapy whose aim is to balance fascial tension in our bodies instead of focusing on local problem placement. It is directed to those people who feel uncomfortable in their own bodies for various reasons, among others sitting for a long time in the same position, have gone through injuries, operations, actively do sports both recreationally and professionally or have spent a long time in stressful conditions. A therapist who has been dealing with rehabilitation and the work with the body for over 12 years. 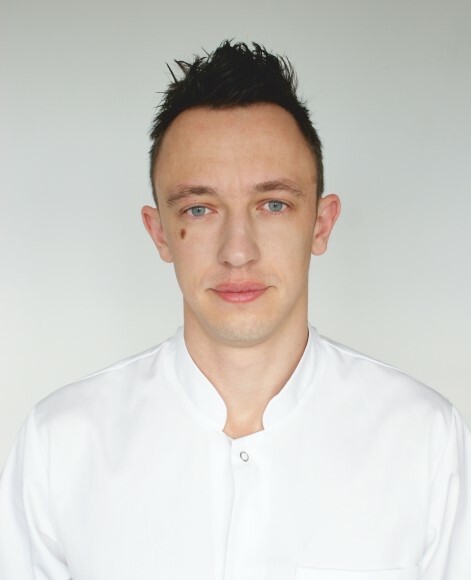 He has gained his experience in the field by working with patients in a rehabilitation clinic and now works as a therapist in the Vine&Resort Spa at the Gleboczek. In 2016 he completed 2nd module of ATSI training at the same time reaching the title of a Structural Bodywork. In 2018 he completed 3rd module thus becoming a Structural Integrator.